Take convenience seriously with this top-of-the-line single Bluetooth 4.1 earphone. 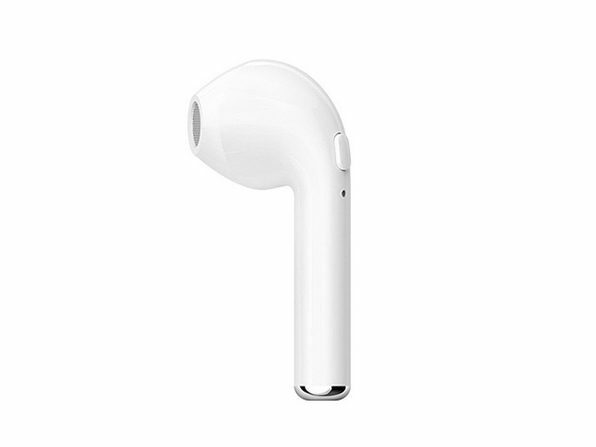 Designed for left ear use, this revolutionary little earphone fits snugly and comfortably in your ear while providing up to four hours of continuous use. Sync it with your smartphone or any other Bluetooth-compatible device and you can start taking calls hands-free while going about your business. Note: This is just one earphone!